Classic argyle sweater... so astute! So preppy Ivy League! So timeless!... and sooo good looking! Guaranteed to make your dog look smarter! Soft and comfortable high quality imitation cashmere is what makes this sweater so special. Great "go to" sweater for all day every day!... from cool summer nights to cold winter days! Sleevless design for excellent mobility. Available in pink, black and retro brown. Washable! 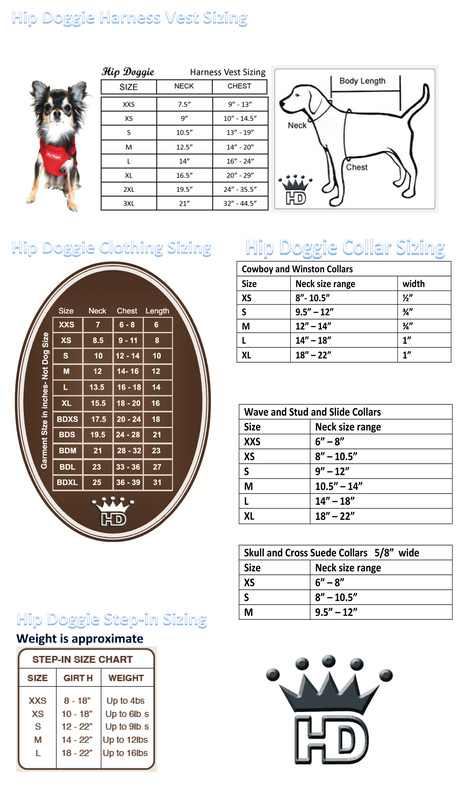 Its the high quality material and trend setting style that differentiates Hip Doggie sweaters from any other brand. A difference you can see and feel!